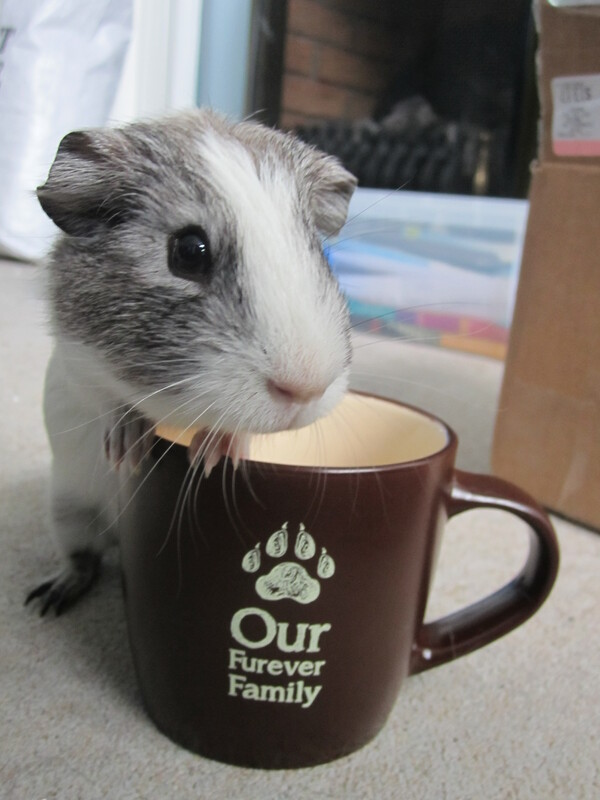 Basil earned an Our Furever Family mug for sharing the story of how he found his Mummy. Our adoption journey was filled with triumphs, challenges and heartbreak … and ultimately led us to Charlie. It’s been six months since we’ve adopted this spunky border collie mix, and we’ve enjoyed sharing his (mis)adventures with you. Now that we have Charlie, it’s easy to forget the road we traversed to get him. First we fell in love with Ranger, then he fell through our fingers. Then the meet-and-greet was bungled with Demi, a cute-but-troubled border collie mix. We found Charlie on a website, and even though he was fostered in Kentucky, we took a chance on the pup who stole our hearts. The rest is history. We’ve enjoyed hearing your stories, and our fans want more! How did you fall in love? 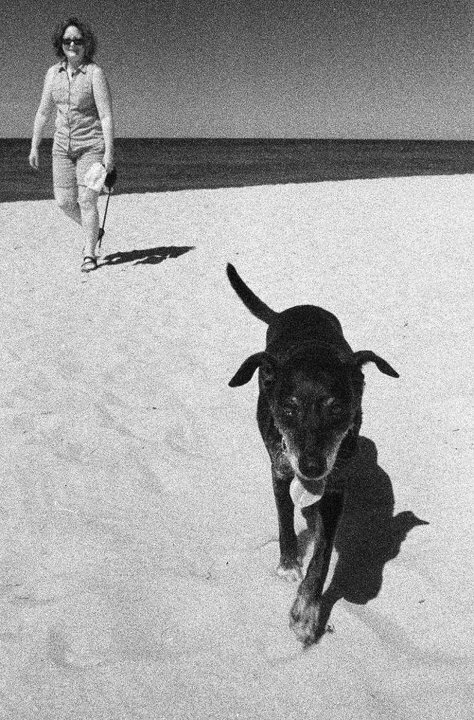 Tell us how your pet came into your life in 500 words or less. The pet must be a member of your family. Be sure to include a photo. You must be a subscriber to Our Furever Family. For directions on how to follow this blog, see instructions at the bottom of this page. The best stories will receive an Our Furever Family coffee mug that we had specially designed for our fans. Send your submissions to ourfureverfamily@gmail.com. We’re glad you are part of Our Furever Family. And we look forward to learning more about yours.